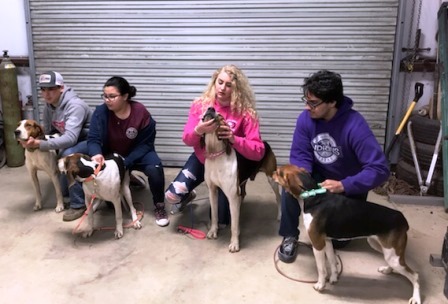 The second leg of the 2019 PKC Texas Breaking Curfew Youth Series was completed last night at Bryan, Texas. The big winner was Mallori Oliver hunting Bodan Topper, owned by Justin Oliver. Hunter Wallace Wins 2019 PKC Tennessee Youth State Championship! Congratulations to Hunter James Wallace of Cedar Grove, Tennessee for winning the 2019 PKC Tennessee Youth State Championship last night in Lexington. Hunter handled Big Time Tucker, owned by Wood/Wood. Read more: Hunter Wallace Wins 2019 PKC Tennessee Youth State Championship! Boone Is 2019 PKC Redbone Champion! 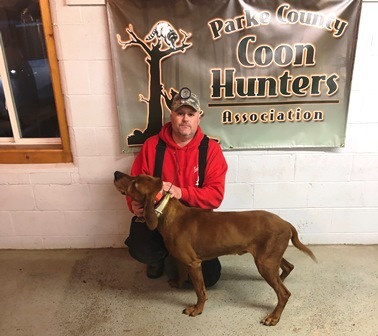 Congratulations to Hutch's Big Walnut Boone and Jared Hutcheson for winning the 2019 PKC Redbone Breed Championship last night in Rockville, Indiana. Boone is a 2010 model Redbone male, owned by Richard C Lambert and handled by Jared Hutcheson. 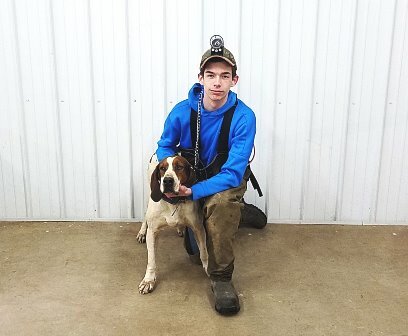 Read more: Boone Is 2019 PKC Redbone Champion!